Filler Shippuuden continues. Naruto, Sasuke and Sakura team up to defeat Sasori and the Akatsuki. 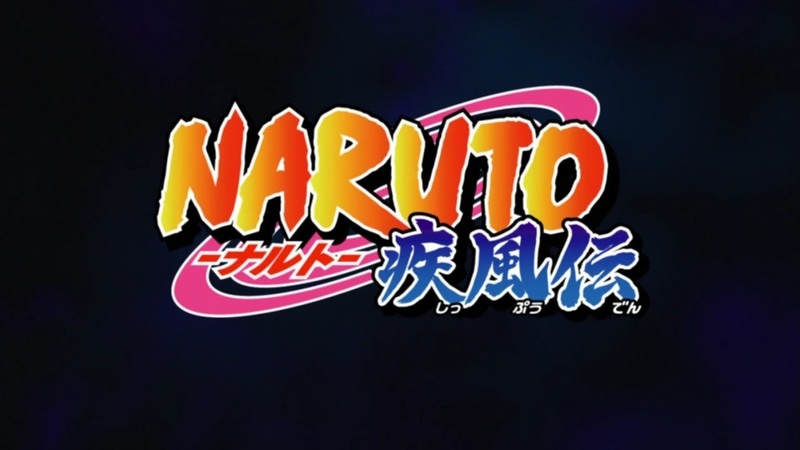 Episode 449 - "The Jiraiya Ninja Scrolls: Naruto the Hero - The Shinobi Unite"
There's just no continuity in this AlterNaruto tale. At the end of last episode, Sasuke kills Orochimaru and is rescued by the Akatsuki for some reason, but we had no indication how much time had passed between Naruto convincing Nagato to give up attacking the village. Suddenly, Tsunade is in the Hokage chair, Jiraiya shows up and Minato is called to some Kage Summit. Having Jiraiya and Tsunade in the same scene would have been a good opportunity to get some reaction out of dream world Tsunade, who is reading this awful manuscript, like she did last season, but this season that convention was thrown out. Deidara didn't even use his "mm-hm" verbal tic at all. What is going on with this show? Minato was called to that Kage Summit, but there was no mention that three of the kages were already killed and revealed to be Sasori's puppets. So much eye-rolling going in this episode. Naruto isn't supposed to be able to throw his Rasen Shuriken unless he's in sage mode or beast cloak mode. Gah! Itachi was still alive? And he just took some time healing? What the ever loving... I keep coming back to the idea that this season is a greatest hits medley and one of the hits was Itachi and Sasuke using their Susanoo together. Forget all about plausibility and continuity. Just make it happen! Next time, Naruto and Sasuke fight, or something. All I know is, I saw the big Infinite Tsukuyomi in the preview, so maybe Tsunade finishes reading this terrible manuscript and we get to someone else's dream or Naruto and Sasuke finally confront Madara again. Please, please let it be over soon.